We guide our relationship with you by striving to consistently deliver value through a focus on performance and follow through that meets or exceeds your expectations. We then back this up with a comprehensive warranty to give you peace of mind. Our Keep Your Cool system packages offer solar modules, inverters, and power optimizing technologies that meet or exceed the highest industry standards, and each come with a 25-year warranty. We back this up further by providing customers with a 10 year warranty covering the quality of our workmanship including the roofing work performed during your installation. And, these warranties are transferrable if you sell your home. Certain restrictions apply. 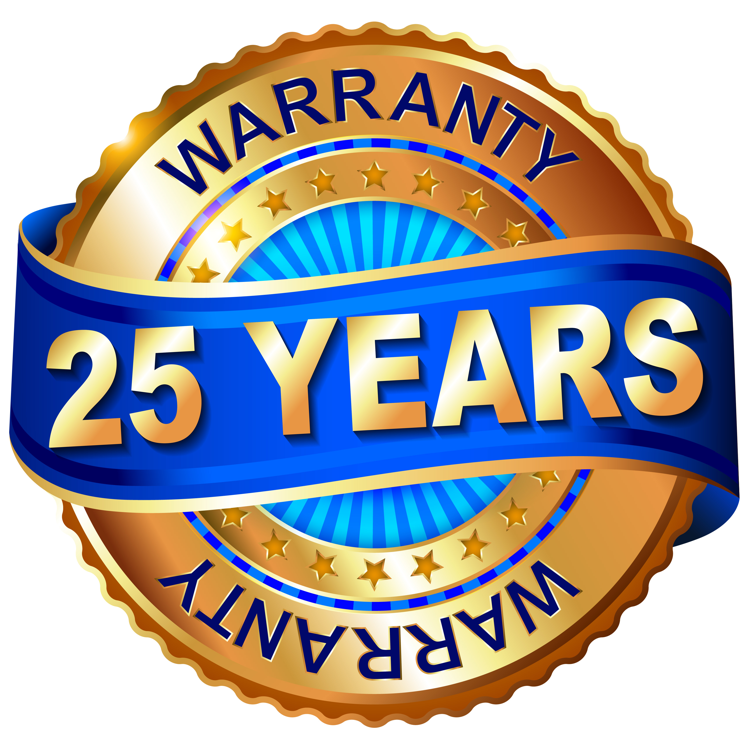 XsunX reserves the right to modify this warranty verbiage at its discretion. Official warranty language will be provided within the purchase agreement.